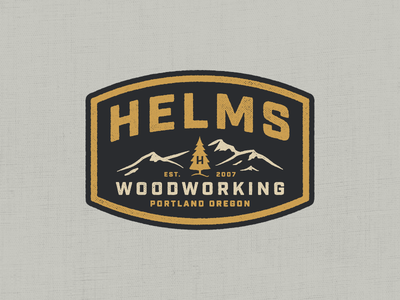 Helms Woodworking — Recent badge lockup for a local woodworker here in Portland. 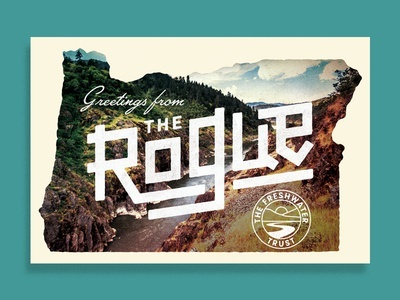 Happy to be a part of the community here. 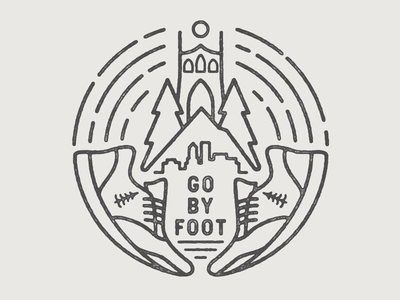 Thanks to @Zach Minard ! 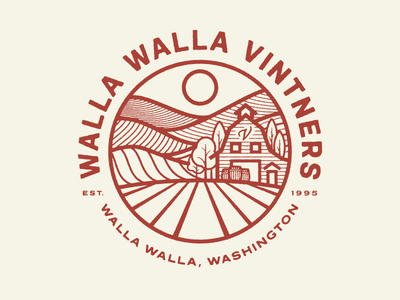 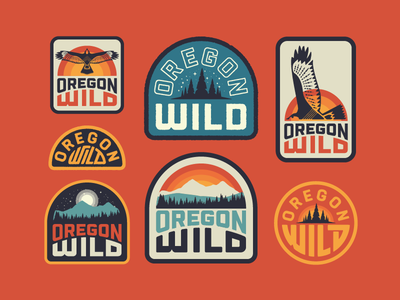 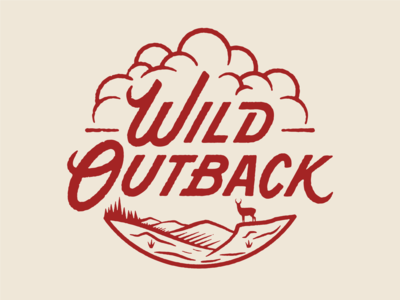 Oregon Wild — Patch concepts for Oregon Wild. 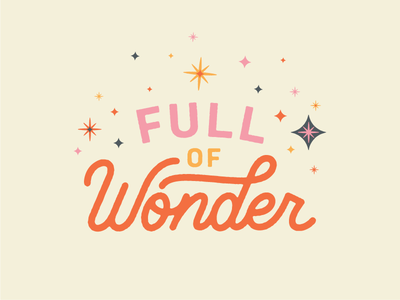 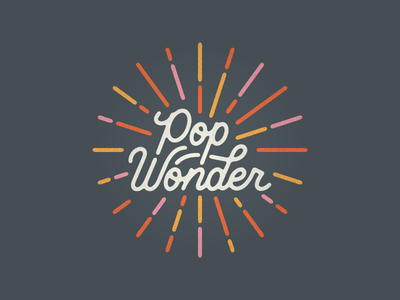 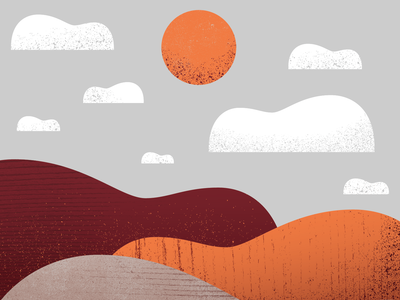 Full of Wonder — Another element for the Pop Wonder project. 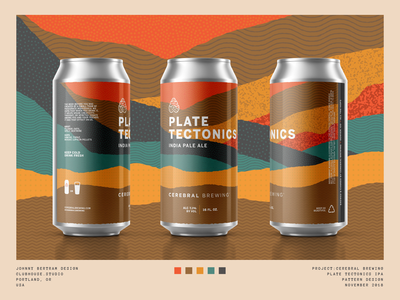 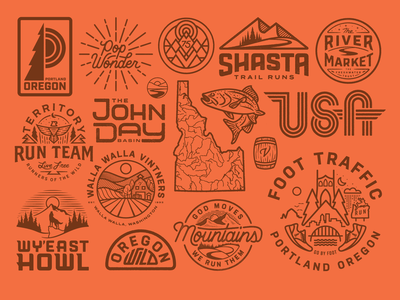 This graphic will go on the hatch to the cooler. 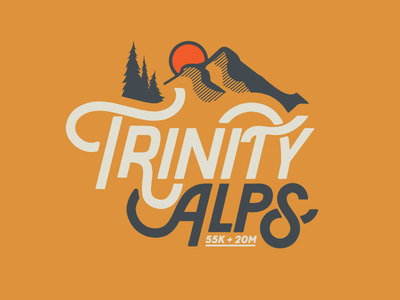 Trinity Alps — Race logo for the Trinity Alps 55K and 20M in northern California. 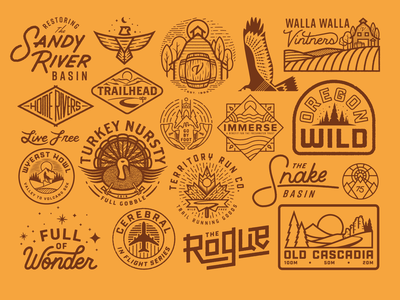 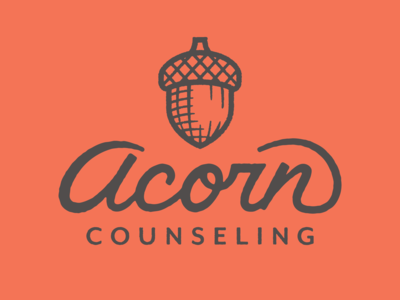 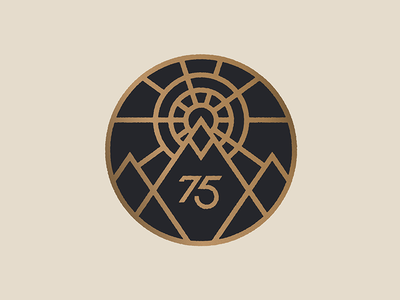 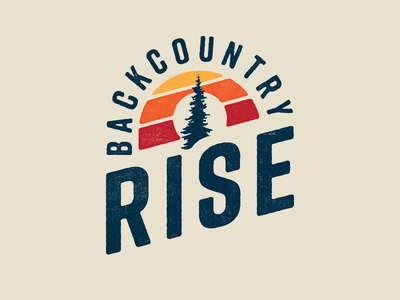 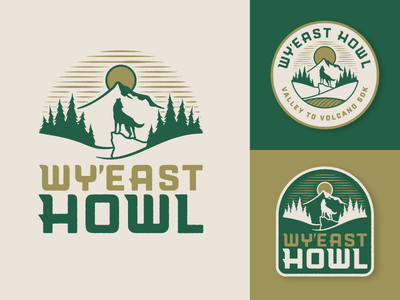 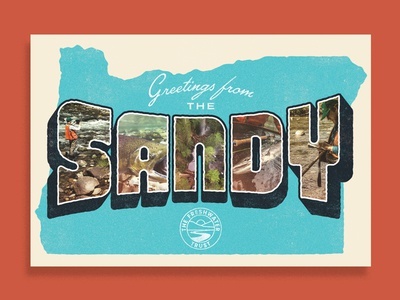 NW Alpine / Territory Badge Options — I was asked to design a logo for a collaboration between 2 Oregon outdoor companies. 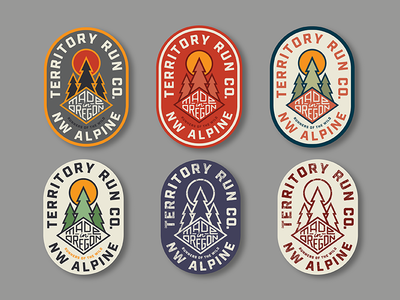 These are some of the color options presented. 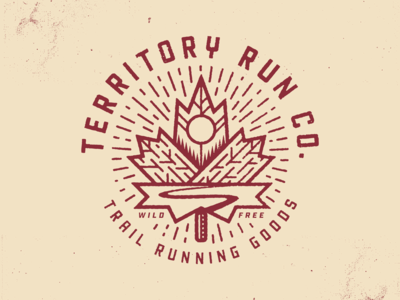 Howl — Final marks for Daybreak Racing's new 50K trail run on Mt. 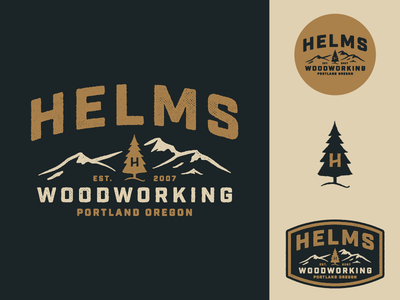 Hood here in Oregon. 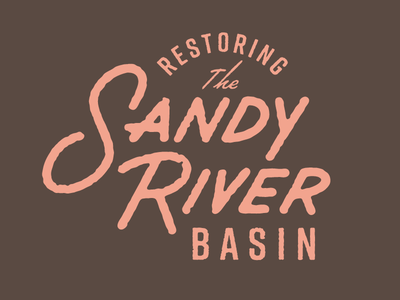 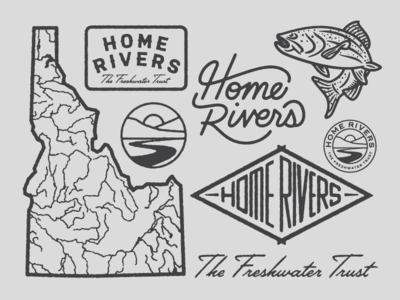 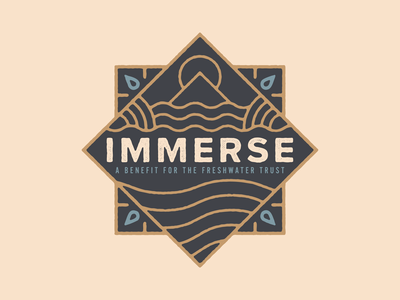 Home Rivers Idaho — For The Freshwater Trust.